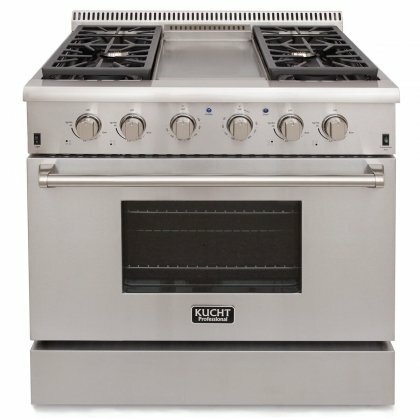 18,000 BTU Infrared center griddle for high heat searing. 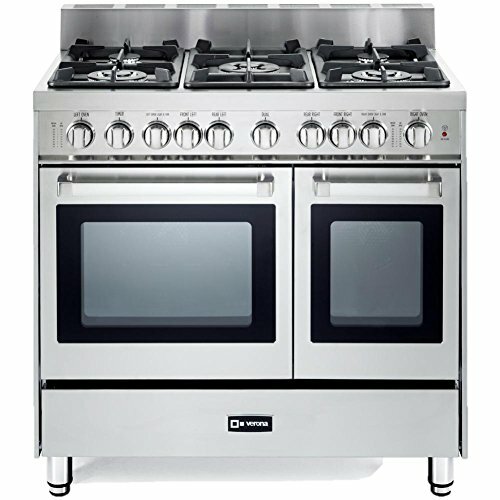 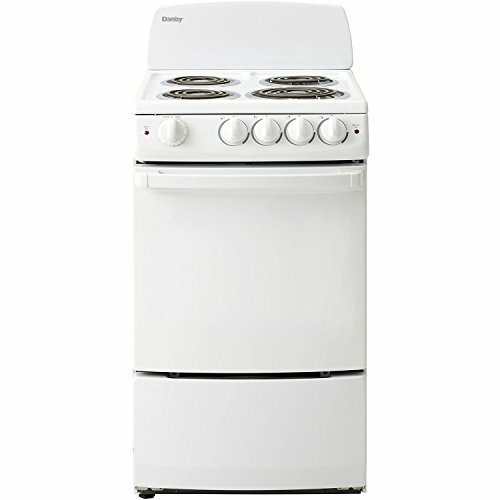 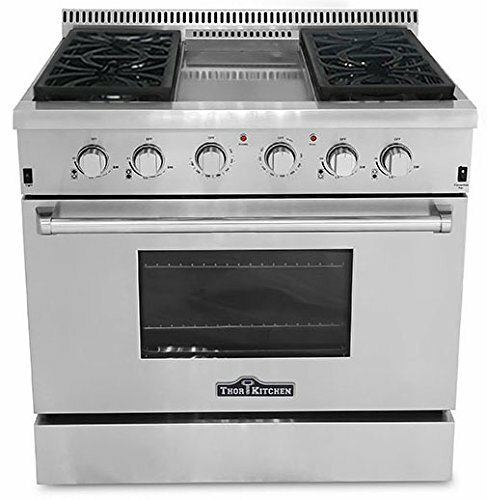 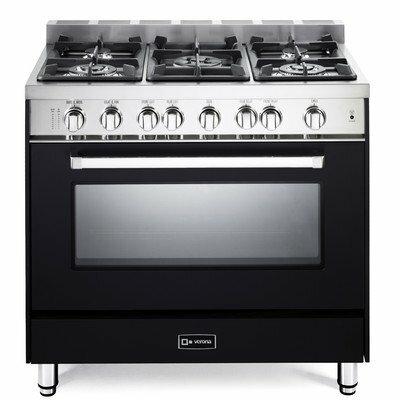 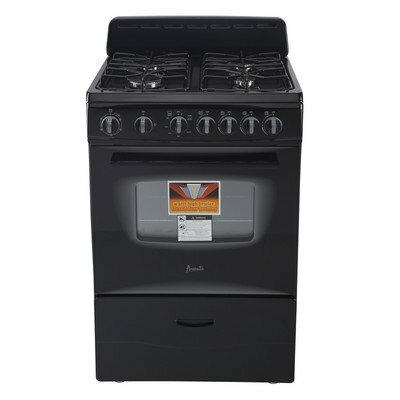 Twin 15,000 BTU burners for medium to high heat cooking. 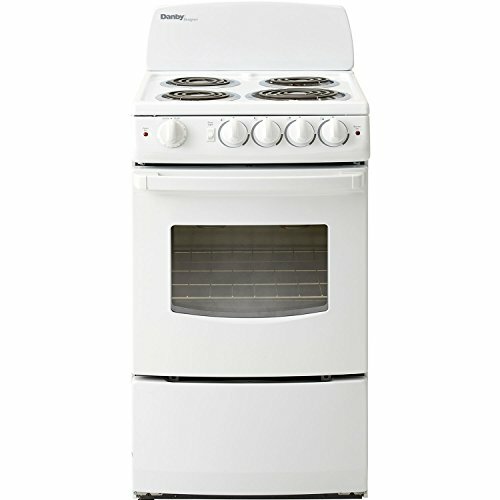 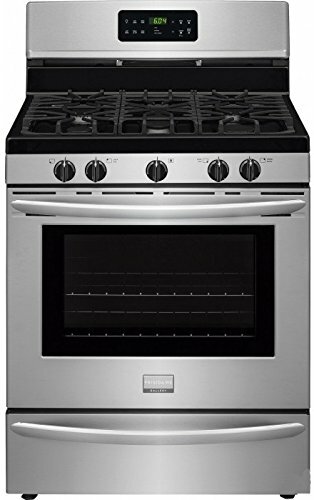 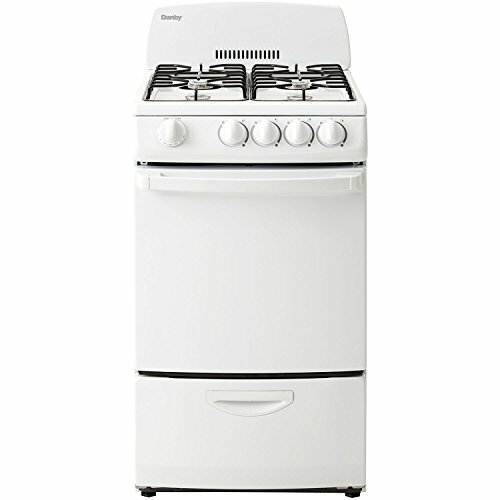 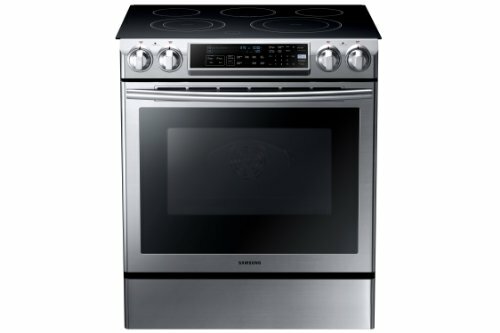 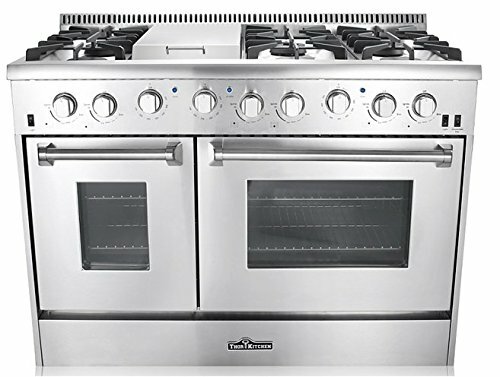 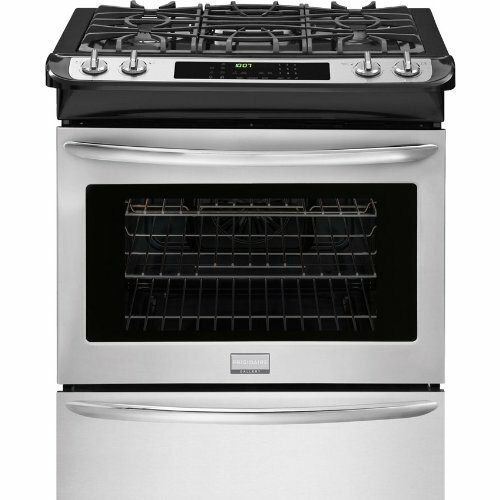 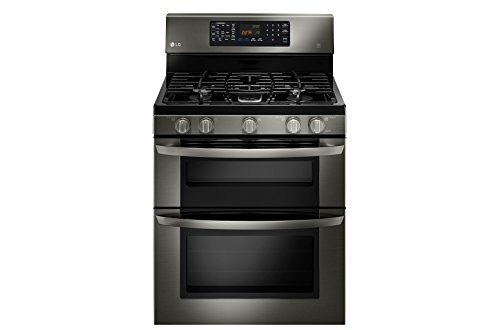 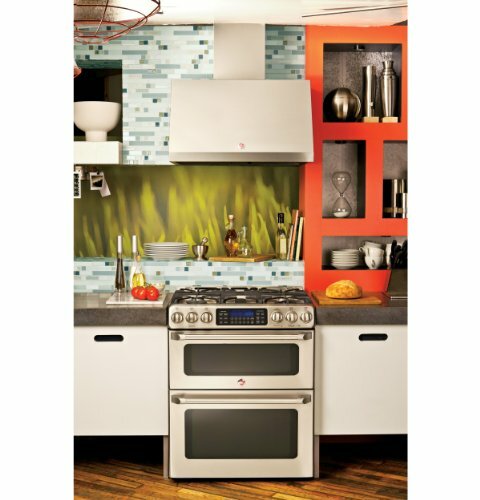 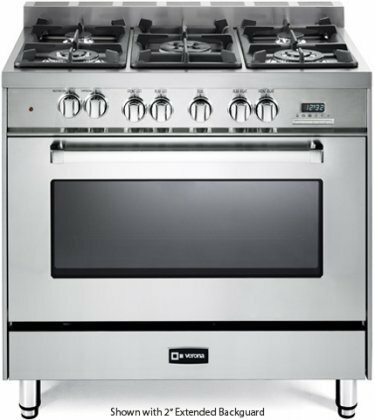 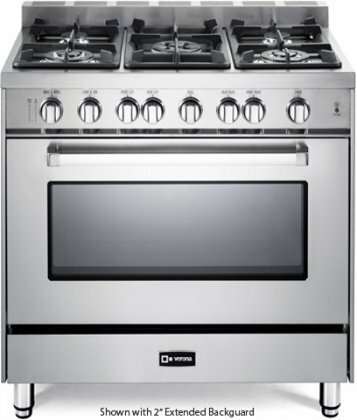 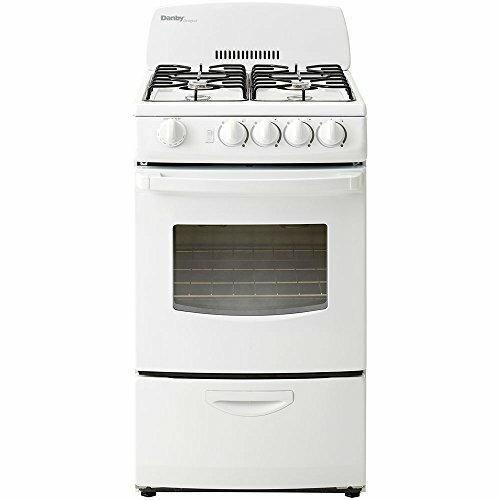 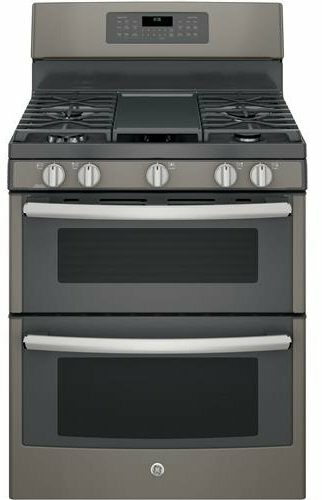 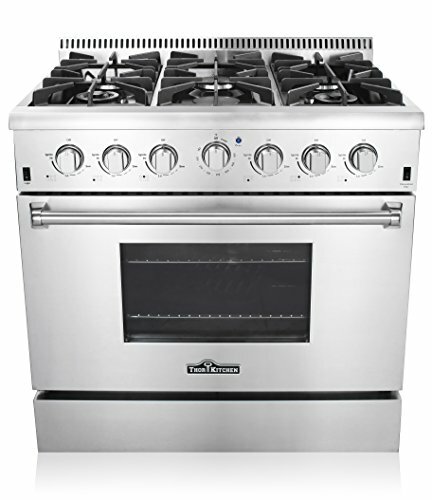 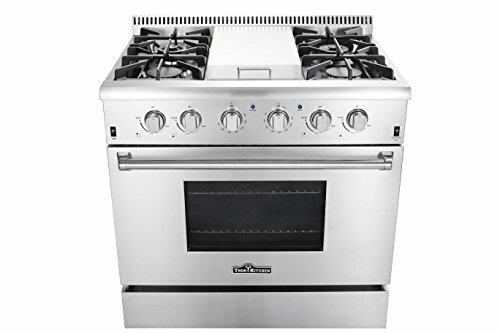 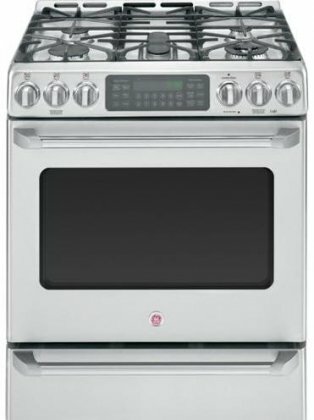 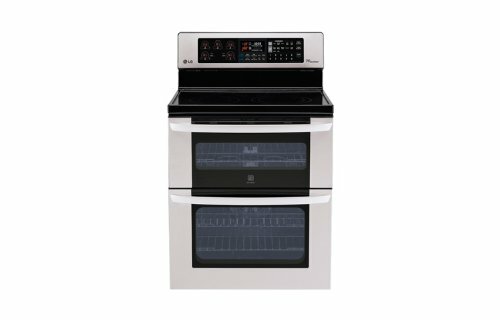 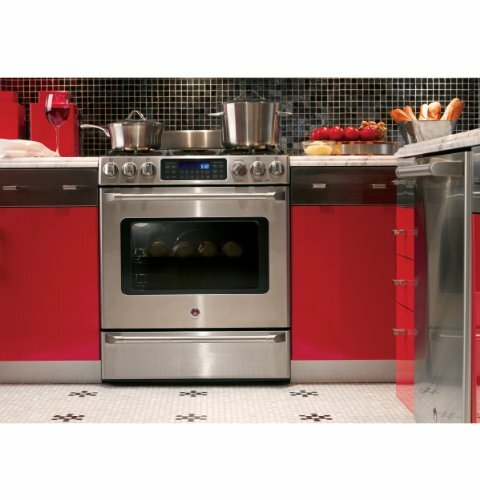 Large Oven Capacity – 5.8 cu ft.